We stumbled across an old TV interview with Tony Curtis recently, and that prompted us to watch “Some Like it Hot,” the 1959 Billy Wilder film, which neither of us had seen. The premise of this movie is that dance band musicians Jerry and Joe, played by Jack Lemmon and Tony Curtis, inadvertently witness the “St. Valentine’s Day Massacre” in a Chicago garage in 1929 and have to leave town to avoid being killed themselves. They do that by dressing in drag and joining an all-girl band that is on its way to an engagement in Florida. (The Florida scenes, curiously, were filmed at the instantly recognizable Hotel Del Coronado in California.) Both of the fugitives are immediately attracted to the zaftig singing ukulele player, Sugar Kane Kowalczyk, played by Marilyn Monroe. Joe (aka Josephine) seizes the advantage with Sugar Kane by posing as the millionaire scion of an oil magnate, and that leads to a steamy encounter aboard a yacht. In that role, Curtis does a hilarious imitation of Cary Grant’s voice. 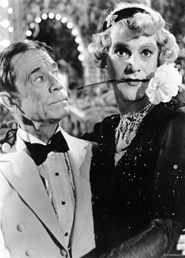 Meanwhile, Jerry (aka Daphne) gets drawn into a relationship with an older sugar daddy, played by Joe E. Brown, in which the gender issue gets a little hazy. This film combines violence and overt sexuality with implausible farce. It wouldn’t stir up the pond today, but it was controversial in its own time. Marilyn Monroe’s make-out scene with Tony Curtis – and a couple of very revealing dresses she wore – contributed to the negative reactions the film got in what was clearly a different era than our own. The cast, which also included George Raft and Pat O’Brien deliberately type-cast as fictional mob boss “Spats” Colombo and Chicago police Detective Mulligan, was a talented aggregation and made the odd mix of dark and light themes work very well. The film was shot in black-and-white, which somehow seems appropriate to the ’20s setting, but I read that the decision was driven by the fact that the makeup Lemmon and Curtis wore did not reproduce well in color. As much as I liked this movie, I was surprised to learn that it has been described in laudatory terms ranging from one of the best comedies ever made to the best comedy ever made, to one of the best pictures ever made. I always look askance at statements like that because of the volume of work – done by a wide variety of artists in a wide variety of times and circumstances – that has to be dismissed to make such an evaluation true. It’s enough to say that “Some Like it Hot” was a very good movie. It won an Oscar and was nominated for seven others, and it won Golden Globe awards for Marilyn Monroe and Jack Lemmon and as best picture of the year. A lot has been written about the making of this movie, including accounts of how much trouble Marilyn Monroe caused during the production — which must have particularly irked Wilder, who originally planned to use Mitzi Gaynor in that part. 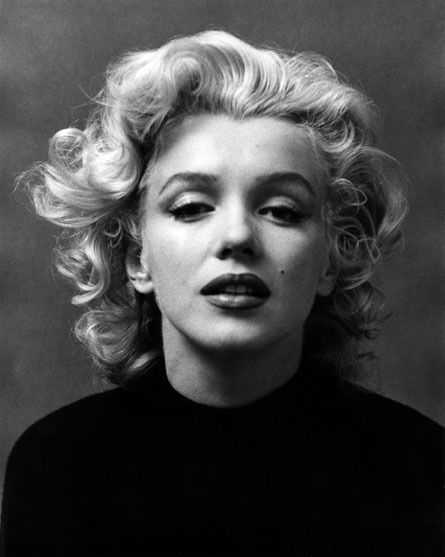 Monroe was chronically late and often couldn’t remember her lines and had to read them from cues concealed on the set. She was also pregnant, and appears overweight – even for her – in several scenes. 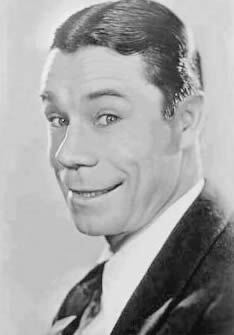 On the other hand, it was a rare pleasure to watch a performance by Joe E. Brown, who is largely forgotten now but had a keen sense of comedy and was one of the gentlemen of the film industry. 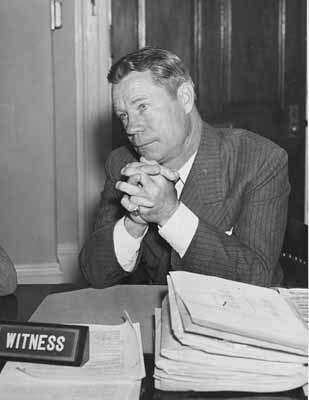 Although Bob Hope got a lot of attention for the amount of time he devoted to American servicemen and women, Joe E. Brown did his share, too, particularly during World War II. He was a regular figure at the Hollywood Canteen, where he personally interacted with the visiting troops, and he paid his own way to travel more than 200,000 miles into war zones to entertain, often under difficult conditions. He was often known to repeat his whole show for hospitalized soldiers who had been unable to attend the regular performance. He also carried sacks of mail from servicemen and women back to the United States so that it would be delivered through the regular postal service and reach their families more quickly. Brown and Ernie Pyle were the only two civilians awarded the Bronze Star during World War II. I’ve never seen that film either, but I’d be equally suspicious of those superlatives. Maybe it was the best comedy ever made up until that time, and for a while afterward. And who decides these things, anyway? I appreciated your focus on Brown, not because I knew much about him, but precisely because I didn’t. He seems like the kind of person who deserved more recognition than he got. Meanwhile, for others, fame builds on fame, sometimes for shaky reasons. The American Film Institute named “Some Like it Hot” the Number One comedy of all time in June 2000. The ranking was based on a poll of institute members. Number 58 on that list was “It’s a Gift,” a 1934 W.C. Fields film that other “experts” have said was the best comedy ever made. Such broad statements are unsupportable inasmuch as the criteria are all matters of taste and opinion — and often grudges and politics. If someone asks me what I think is the funniest movie I’ve seen, my answer is “It’s a Gift.” Almost every line in that movie is a laugh line, and that’s rare. There’s also a lot of non verbal humor, including Fields’ distinctive double takes and other body language. 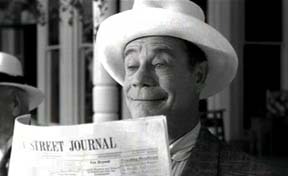 Joe E. Brown, by the way, was a big sports enthusiast and had a lifelong love affair with baseball. He played pro ball for a few years. He made several movies with sports themes, including “The Gladiator,” Alibi Ike,” and “Elmer the Great.” He was the first president of the PONY Basesball and Softball League, and he was very active in personally promoting the league around the country. His son, Joe L. Brown, was general manager of the Pittsburgh Pirates for more than 20 years.